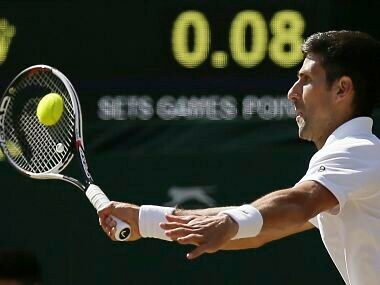 Three-time champion Novak Djokovic admitted on Saturday that he has rediscovered his passion for tennis after making the Wimbledon fourth round for the 10th time. 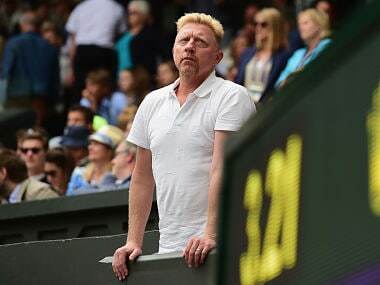 A former business partner of German tennis star Boris Becker, who was last month declared bankrupt, is demanding the payment of 36.5 million euros which he claims he is owned by the former world number one. 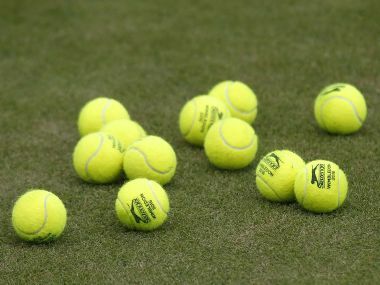 Andy Murray has struggled for consistency this year, failing to win any of his five clay events and making an early exit at the Queen's Club earlier this month. While German women have had two more finalists with Sabine Lisicki and Angelique Kerber at the All England club since Graf's last win there in 1996, the men have had none. 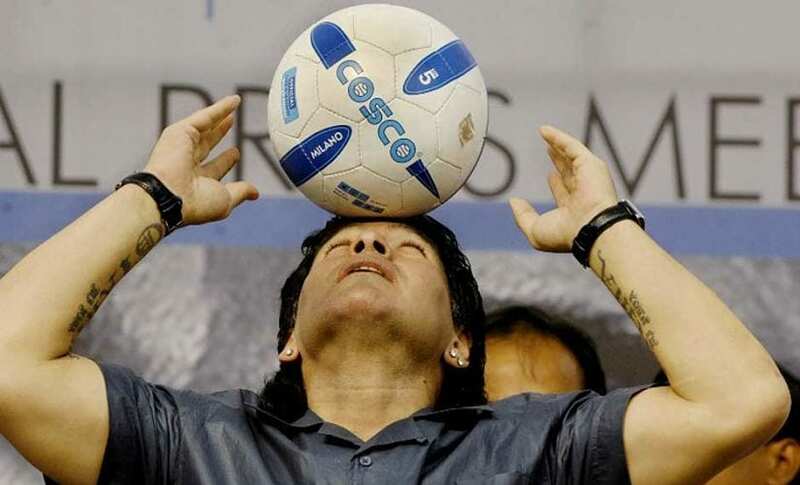 Boris Becker joined a long list of athletes who fell from dizzying heights of fortune to file for bankruptcy due to a myriad of reasons from mismanagement of finances to child support. 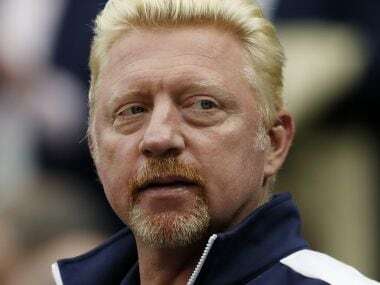 Boris Becker's lawyers pleaded with a Bankruptcy Court registrar to allow him a "last chance" to pay off the debt. Roger Federer returned from a six-month injury break to win the Australian Open in January, but skipped the entire claycourt season, including the French Open, to focus on preparing for Wimbledon. Andre Agassi revealed on Friday he is happy to work unpaid as Novak Djokovic's coach and said he would be open to extending his relationship with the Serb at Wimbledon next month.